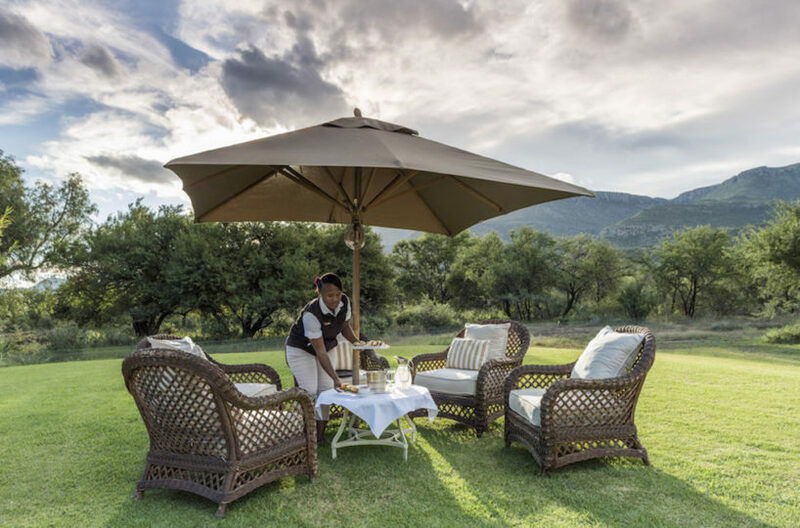 Mount Camdeboo offers a variety of accommodation, from spacious manor houses to a romantic private cottage, a luxurious safari villa or luxury canvas tents. 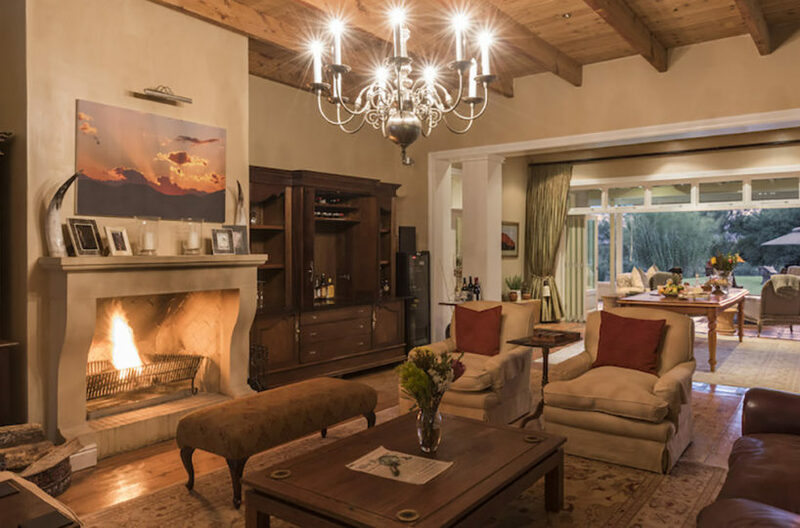 Every room has been furnished with sumptuous textures and materials, creating a relaxed elegance that allows you to feel at home. A fine example of traditional Cape Dutch architecture with wide Oregon pine floorboards, thick walls, beautifully landscaped gardens and a swimming pool. 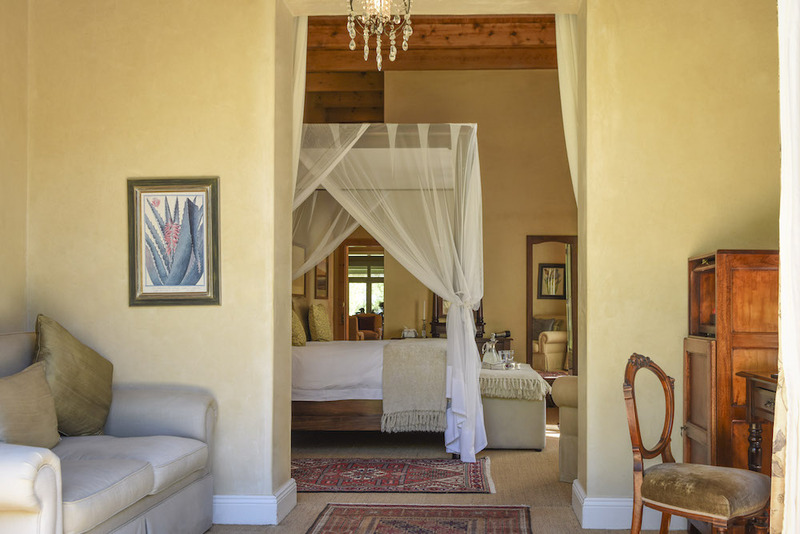 4 Luxuriously appointed en-suite bedrooms (2x double and 2x twin, 1 of which is smaller and ideal for children) offer a private experience in a classic setting. Rooms feature air-conditioning, under-floor heating, mini bar with tea/ coffee making facilities and French doors opening to the garden (Children’s room does not have French doors or a mini bar). Bathrooms with double vanities, a shower, bath and WC. 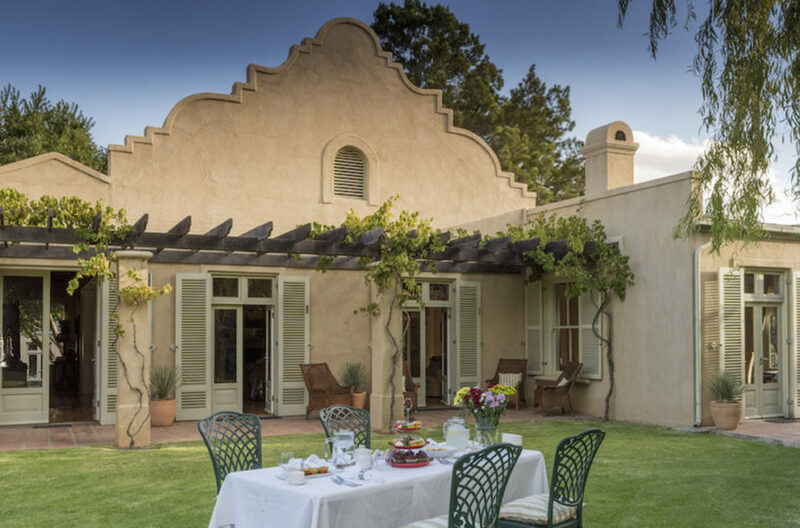 Situated in a secluded part of Camdeboo Manor’s beautiful gardens, Peppertree Cottage offers a romantic setting for honeymooners or couples seeking privacy. 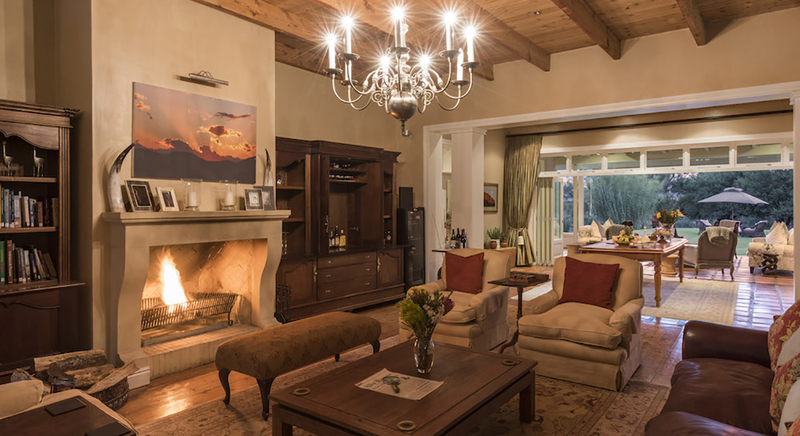 The spacious cottage features a king-size bed, fireplace, kitchenette and a private garden. The bathroom features a double vanity, shower, bath and WC. 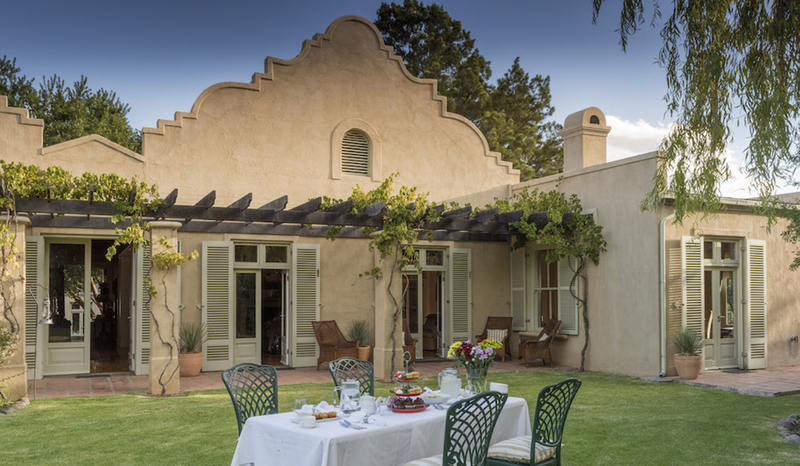 Courtyard is a gracious, double gabled intimate homestead wrapped in a deep veranda, overlooking spacious gardens and a swimming pool. Comprising 4 tastefully appointed en- suite bedrooms (3x double and 1x twin), it lends itself to a more relaxed safari approach. 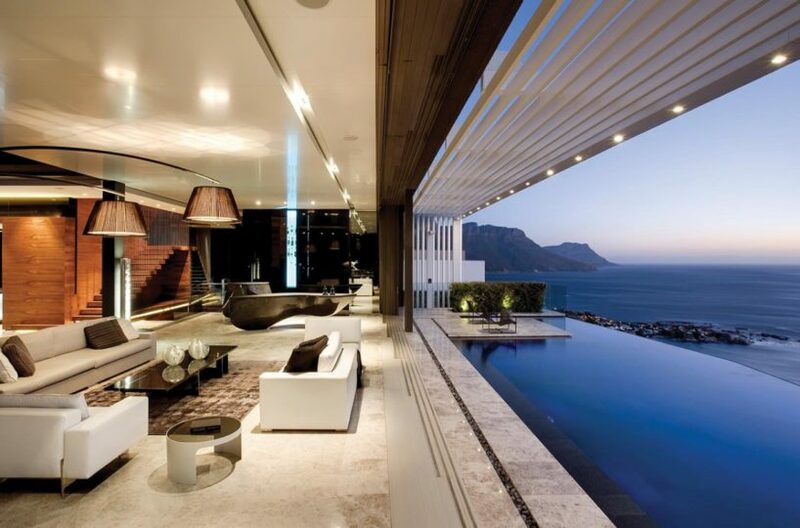 Also ideal as an exclusive use villa for groups of family and friends traveling together. Rooms feature air-conditioning, under-floor heating, mini bar with tea/ coffee making facilities and French doors opening to the gardens. Bathrooms feature double vanities, a shower, bath and WC. With an elevated position against the lower slope of Sneeuberg Mountain, Hillside offers a private setting with sweeping valley views. 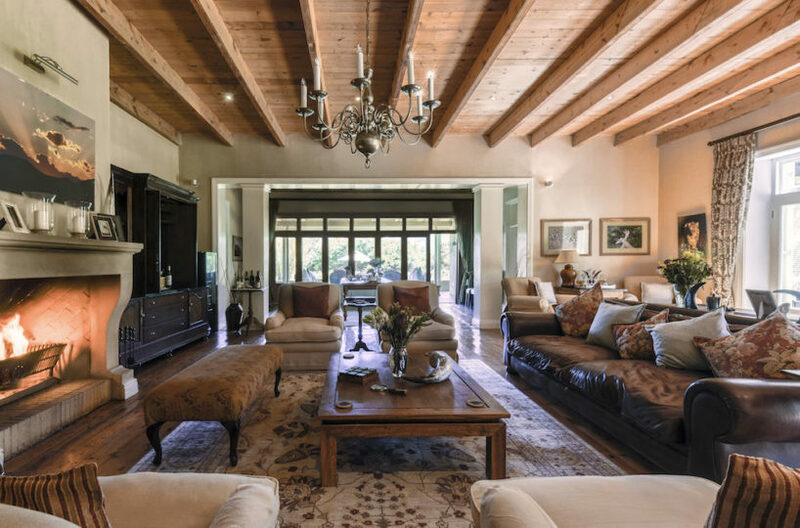 Available for exclusive-use only, it is an ideal family option offering relaxed and spacious living spaces, three double en-suite bedrooms, a swimming pool and a private safari vehicle with ranger. 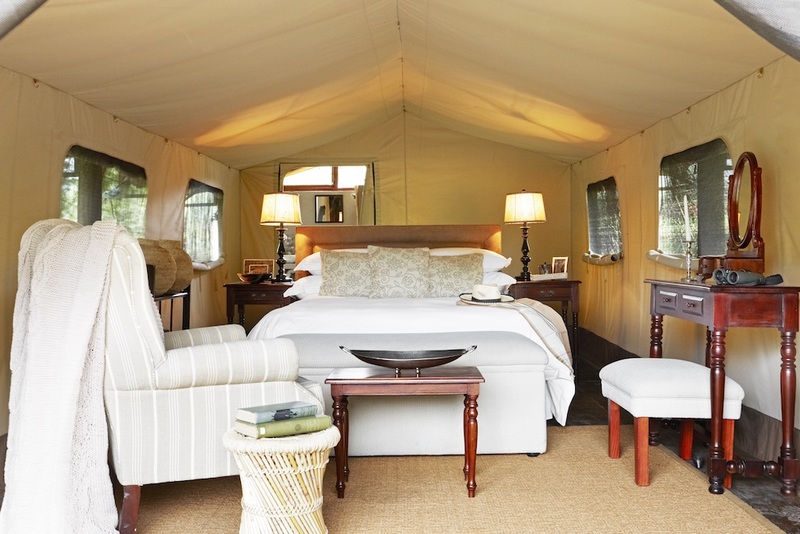 2 Luxurious and privately located canvas tents raised on wooden decks, overlooking a seasonal stream. Accessible by wooden walkway, each tent sleeps 2 in a queen-size bed, Luxury Tents with indoor en-suite bathroom featuring a shower, basin and WC, and outdoor bathroom featuring outdoor shower and bath. 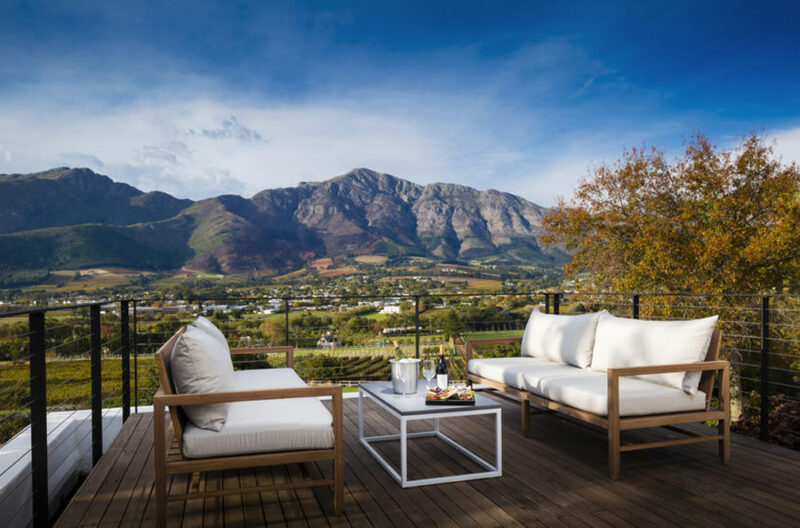 A spacious deck offers sweeping views over the Milk River Valley and picturesque Sneeuberg Mountain Range. Children 12 years and older welcome, max 2 people per tent. Visit to an historic Anglo Boer War site during a normal game drive, where the pivotal “Battle of Paardefontein” was fought. It is here that the famous Boer Commander Johannes Lötter was finally captured Star gazing. 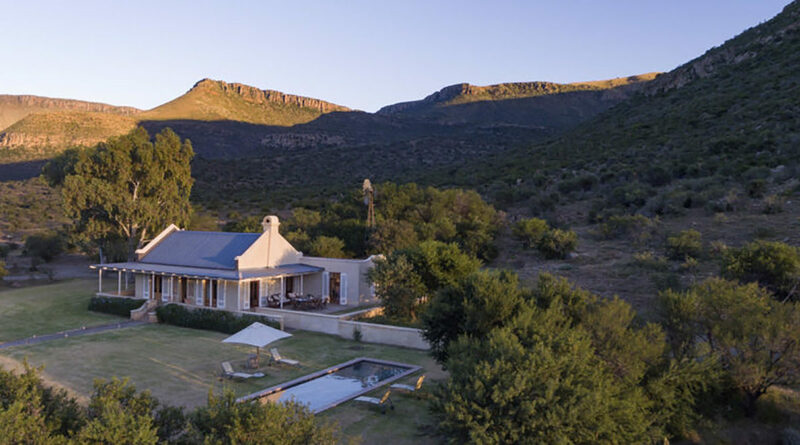 The Great Karoo has some of the clearest skies in the southern hemisphere, which offer up glittering treasures of the sky. Star gazing. 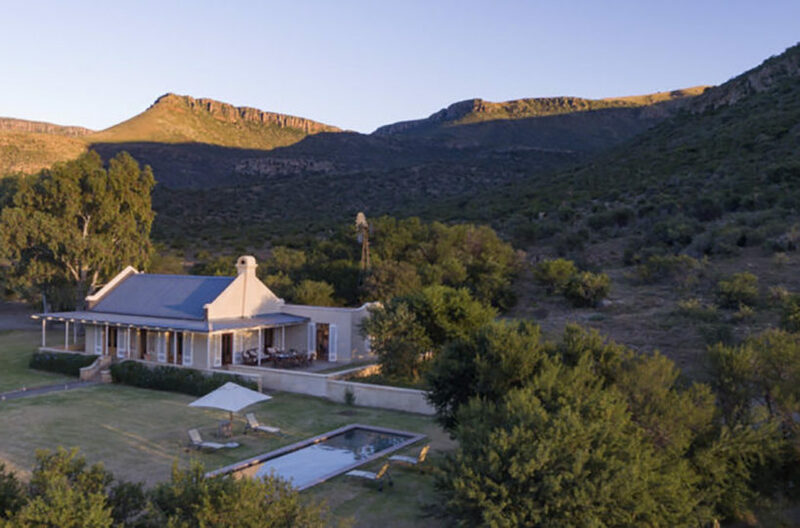 The Great Karoo has some of the clearest skies in the southern hemisphere, which offer up glittering treasures of the sky. 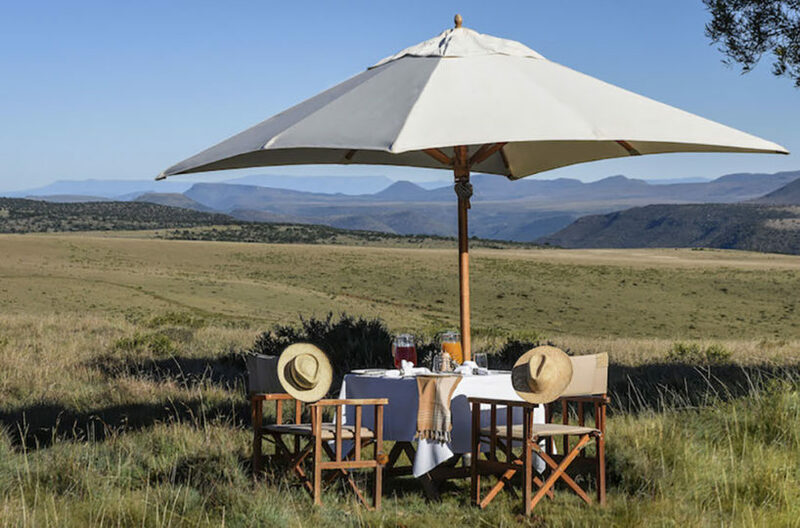 Mount Camdeboo is an ideal family destination in a malaria-free setting, welcoming children of all ages. Children over the age of 12 years pay full adult price. Families can explore the Milk River Meander, the large fenced area surrounding the lodges, to stretch little legs and spot birds, insects and the flora of the region. Children can be accommodated with an extra bed in the room, some rooms can accommodate up to 2 beds. Please enquire with us on availability. 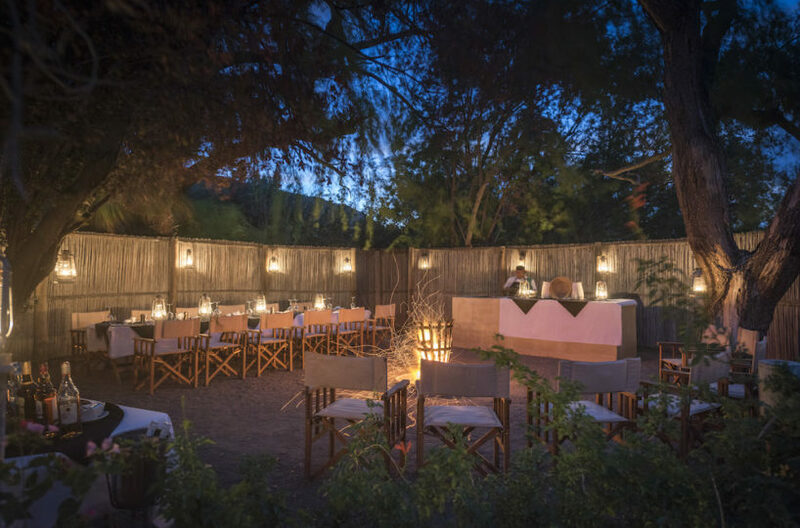 Mount Camdeboo Private Game Reserve lies just to the east of the town of Graaff-Reinet (approx. 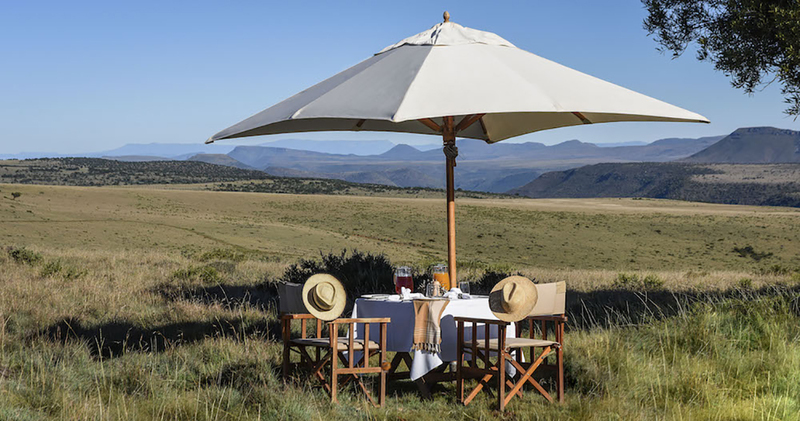 60km away), in the heart of the malaria-free Eastern Cape’s Great Karoo region. 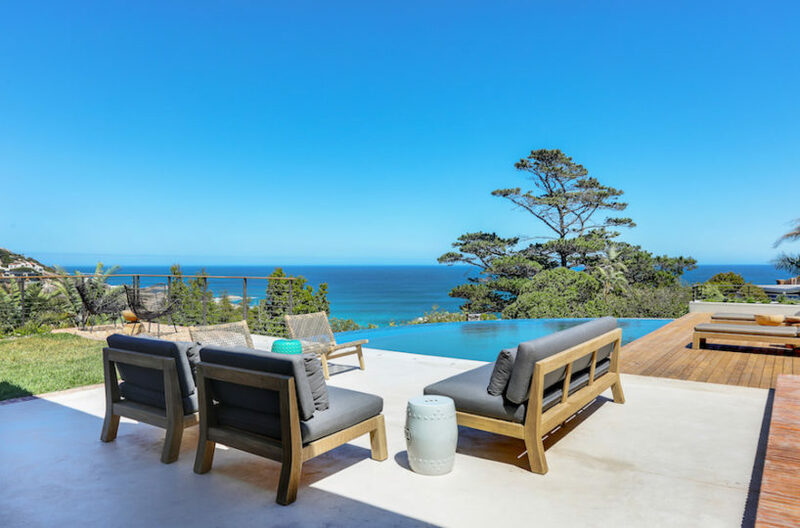 BY AIR: CemAir offers daily scheduled flights from both Cape Town and Johannesburg to/ from Plettenberg Bay onthe Garden Route. 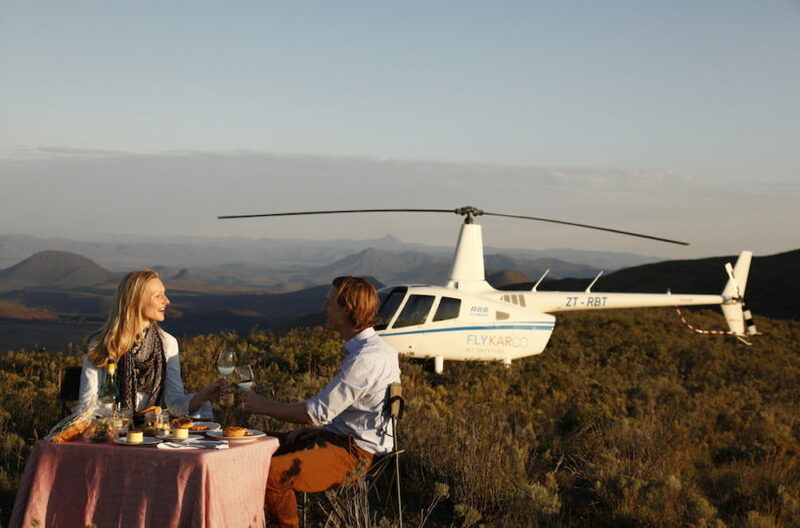 From there a daily connecting flight with PlettAirSafaris to Graaff-Reinet’s airstrip is available; a 60 minute road transfer takes you directly to the reserve. Daily scheduled flights also arrive into Port Elizabeth Airport from Cape Town, Johannesburg and Durban. From there a road transfer can be arranged to Mount Camdeboo in a private, air-conditioned vehicle. The duration of the drive is 3 hours (distance 280 km). 2 Private local airstrips are also available should you prefer to charter in. 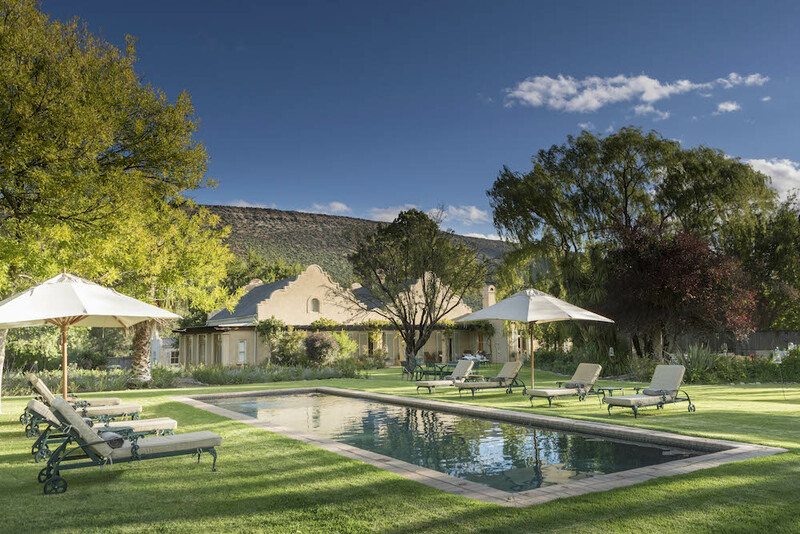 One is based in Graaff-Reinet and one on a neighbouring farm. Please note that the use of airstrips is subject to availability and only by prior arrangement. BY ROAD: Chauffeured transfers from Port Elizabeth can be arranged. Alternatively, for those wishing to self-drive, the reserve is an easy 280 km drive (approximately 3 hours) from Port Elizabeth. Self-drive directions are available on request. Also inquire about pre-arranged Helicopter Charters.